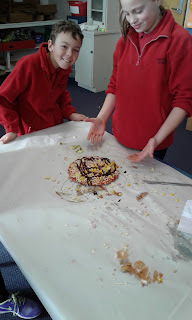 Senior Team : Anyone for onions? 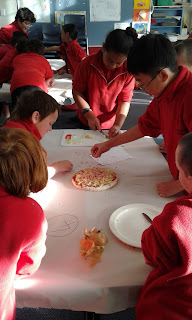 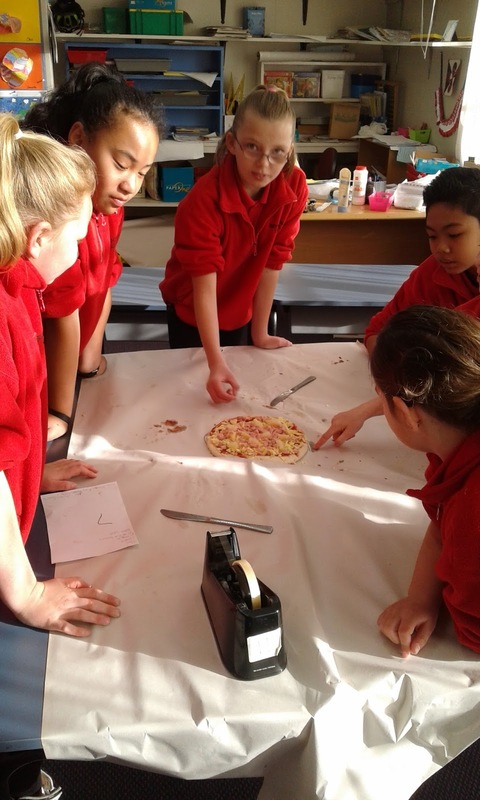 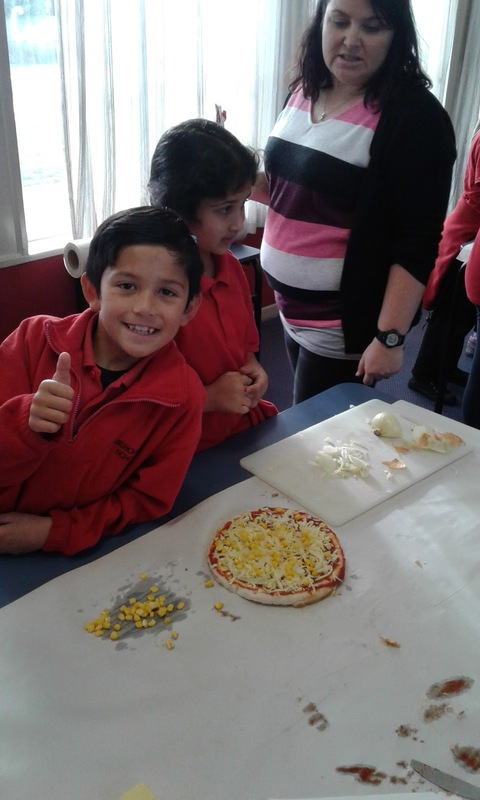 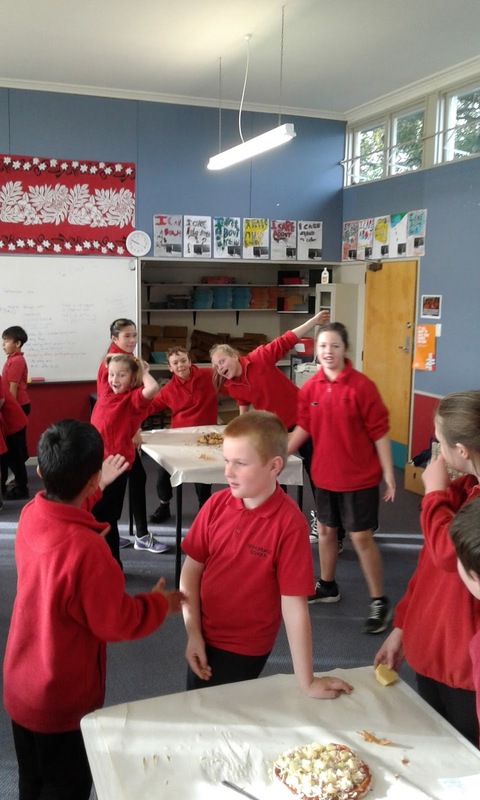 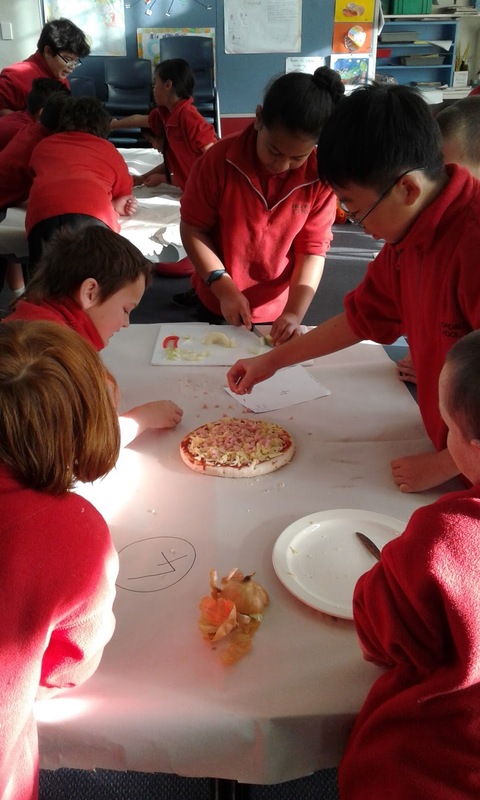 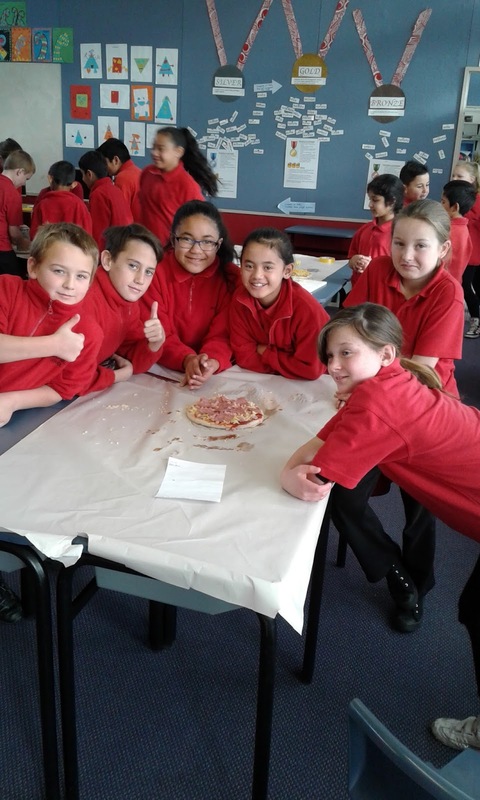 Room 12 and 11 made some pizza! First we put pizza sauce on the base. Then we grated cheese on top of the sauce. 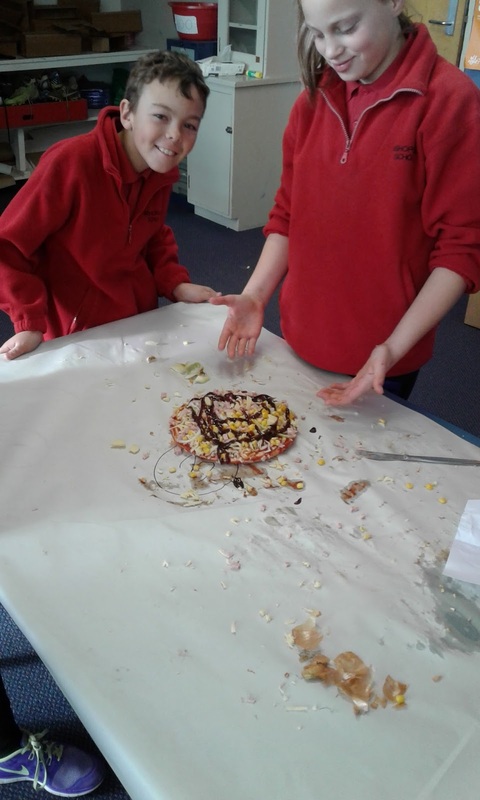 Each group had to decide what to put on the top. 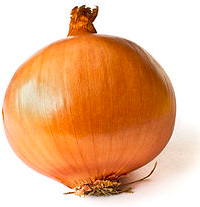 Sometimes we even had to do fractions because only one person liked onions.